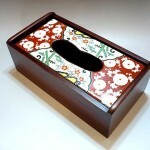 This is a Japanese traditional design tissue box. 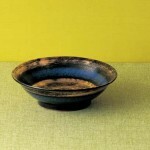 The material is ARITA ware. Very beautiful! 😛 This is JAPAN Style! 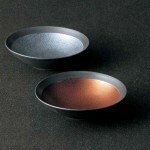 This is Japanese Arita-yaki (Arita ware) pair bowls. 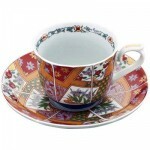 Arita-yaki, also known as Imari is Japanese porcelain wares made in Arita, Saga prefecture. The history starts in early 17th century…. 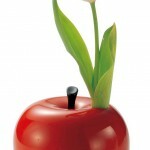 This is a Japanese ARITA-yaki’s apple design vase. 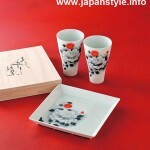 Aritayaki, also known as Imari porcelain, is Japanese porcelain wares made in Ariga, Saga. 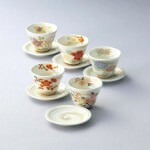 The history starts in early 17th century…. 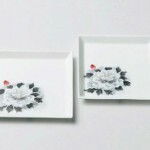 This is a Japanese ARITA-yaki serving plate set. 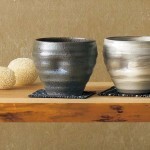 Arita-yaki, also known as Imari is Japanese porcelain wares made in Arita, [W:Saga prefecture]. 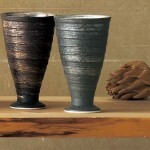 The history starts in early 17th century….